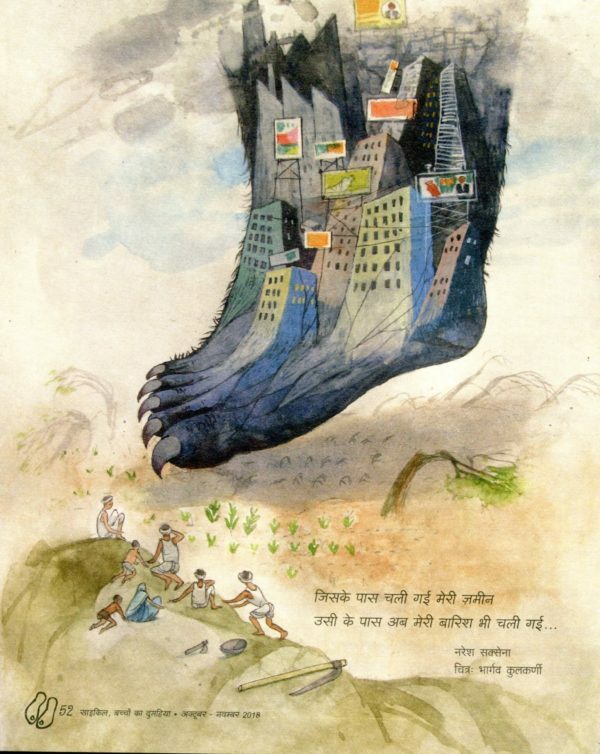 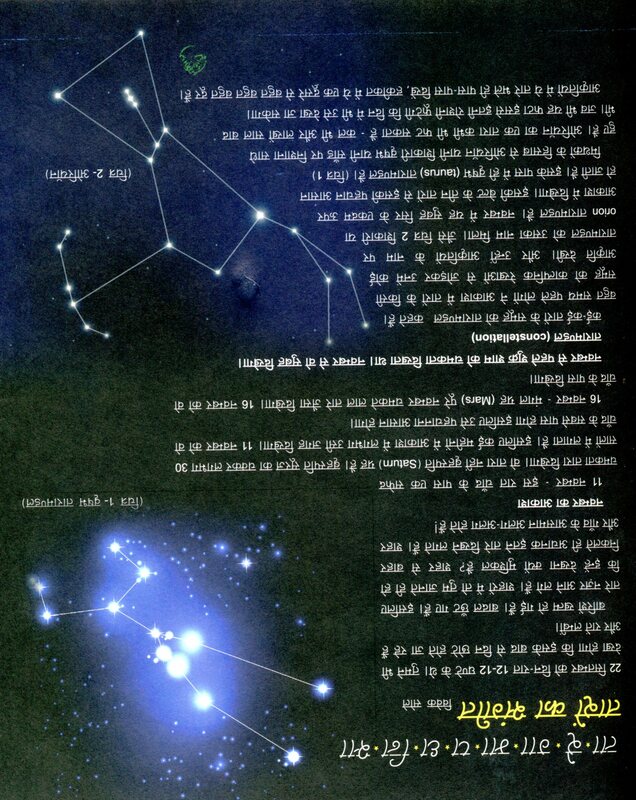 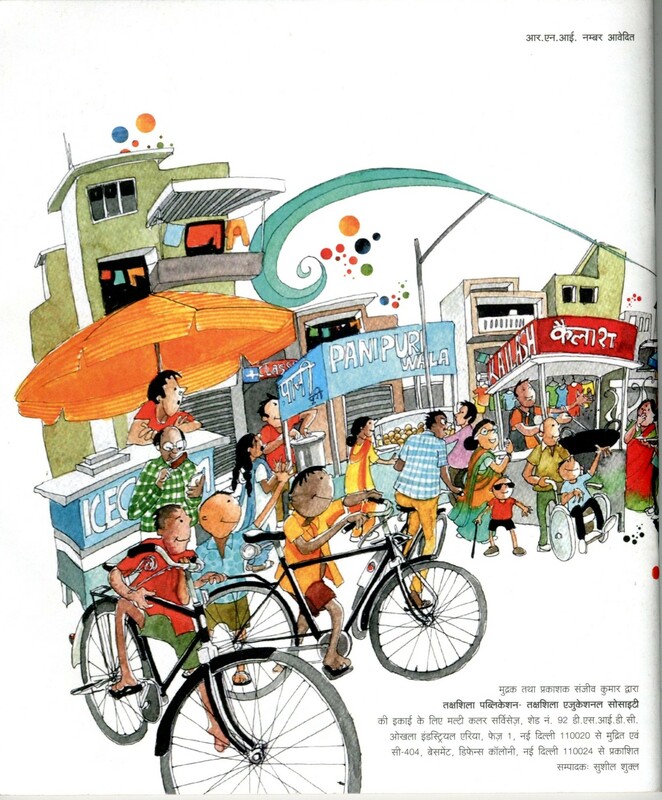 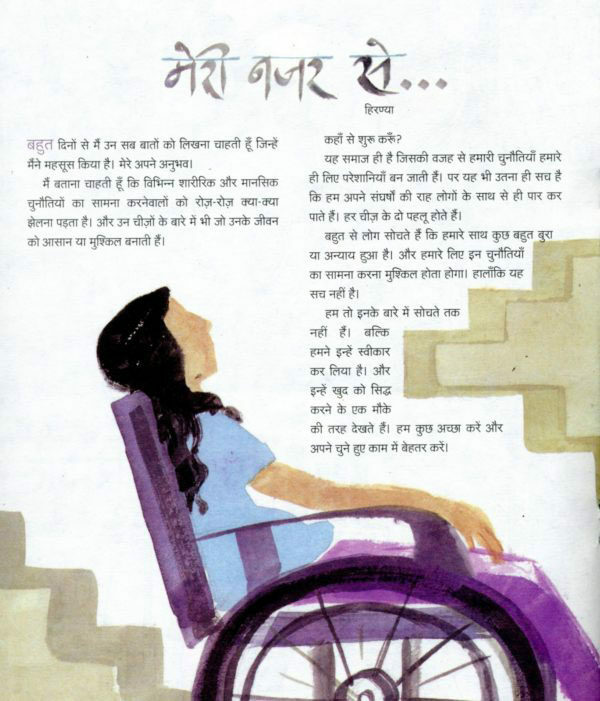 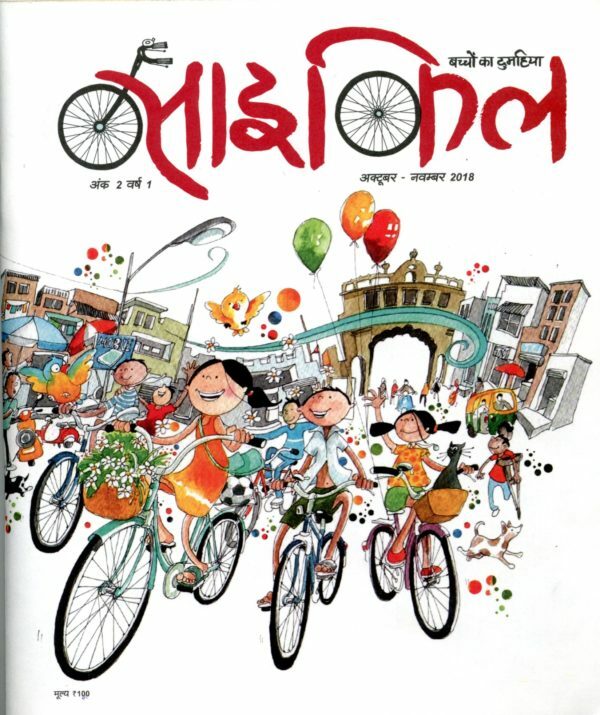 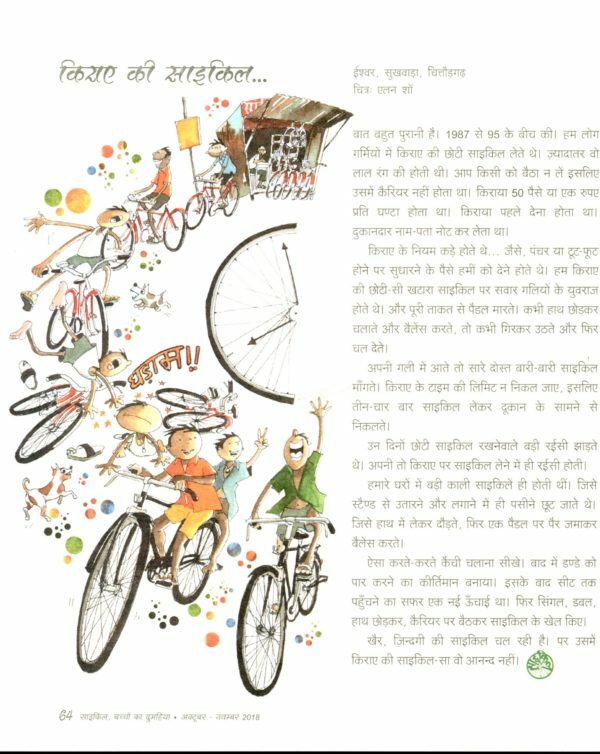 Cycle is a bi-monthly Hindi magazine for children between the age-group of 9-12 years. 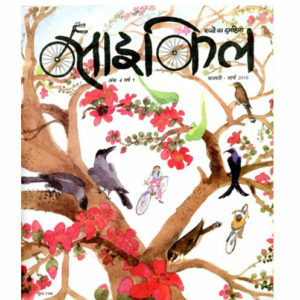 This magazine creates a space where mundane everyday life becomes interesting, humorous and engaging. Through stories, poems, letters, travelogues and non-fiction articles on history, art, science, philosophy, we try to address the child’s world and his inquisitiveness. These writings accompany the beautiful spreads drawn by hand for Cycle. 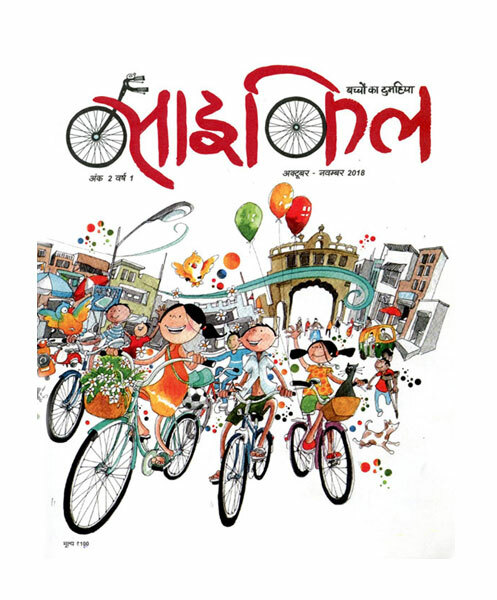 Issue will be sent by Registered post.